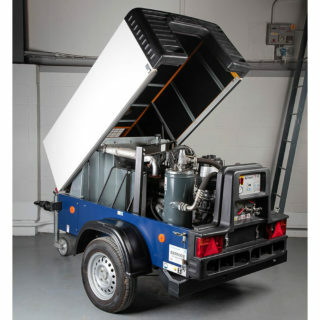 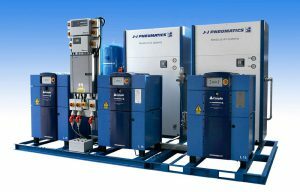 JJ Air Systems has a wide range of second hand plant, refurbished and fully serviced, available for re-sale. 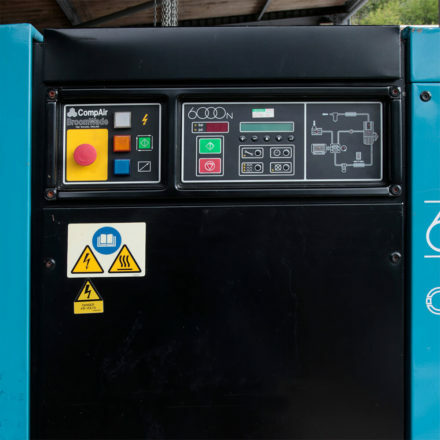 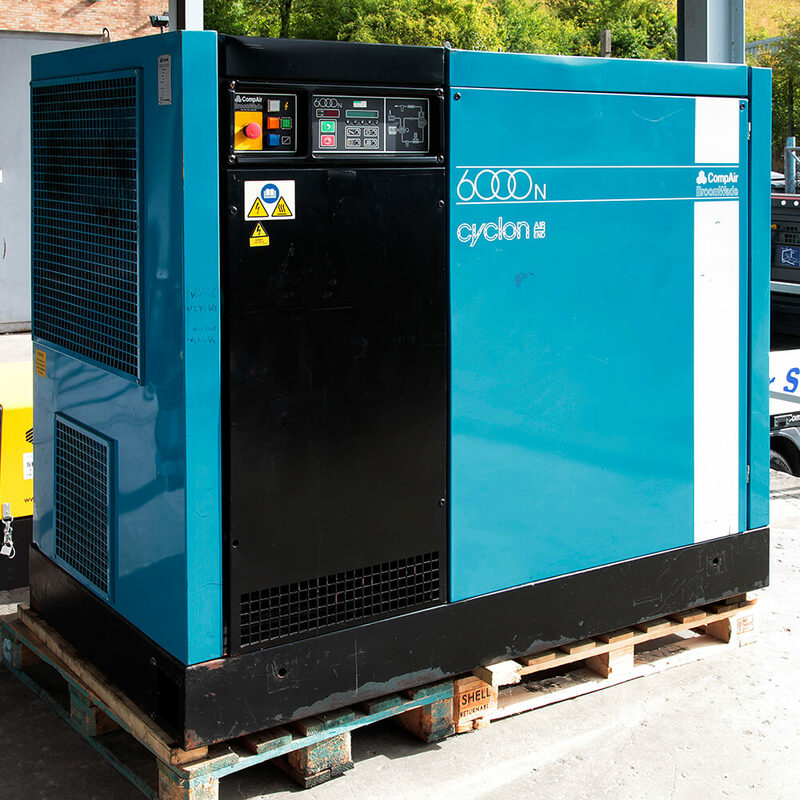 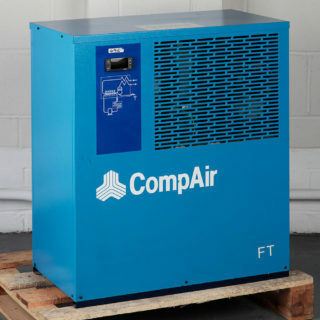 This CompAir 6075N is part of the CompAir 6000N range of air compressors which are rotary screw and offer a combination of high efficiency, maximum performance with low operating costs. The full 6000N range catered for air applications between 353cfm (10.0m3/min) and 1066 cfm (30.2 m3/min). 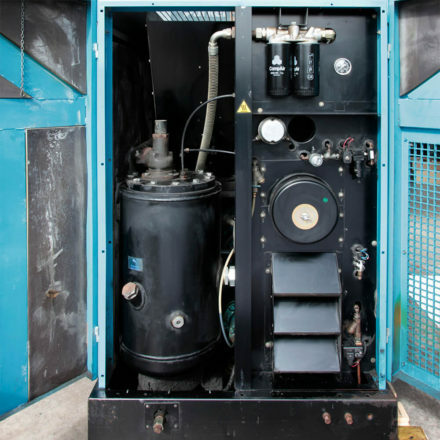 Pressure ranges were available between 102 psig (7 bar g) and 189 psig (13 bar g). 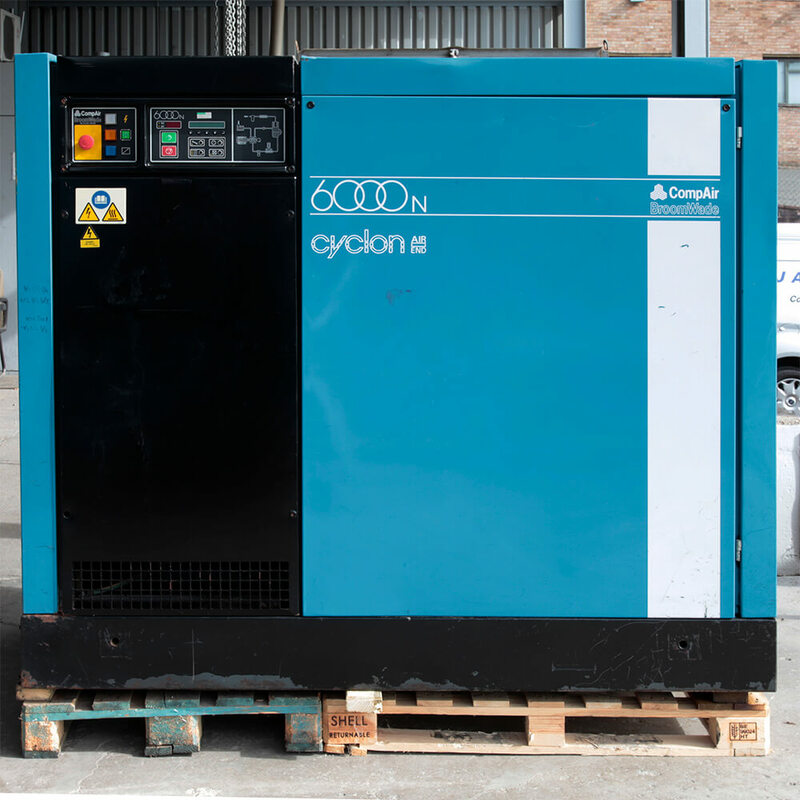 The 6000N range features the Cyclon air end, designed for optimum efficiency with new rotor profiles reducing the blow by effect and increasing the volume of air ingested. 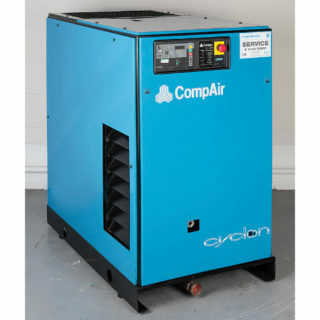 The objective of producing a greater volume of air than its predecessor at a dramatically lower rotational speed has been met. 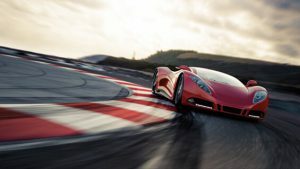 This ability to operate up to 45% slower than previous designs, allows the use of larger stronger bearings. 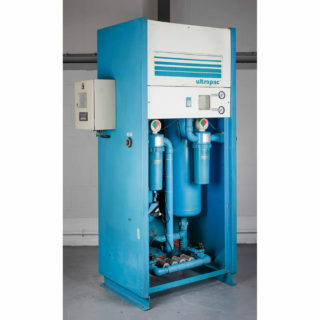 The starter housing has been designed for maximum rigidity and accuracy of alignment, and is sealed by the use of a specially developed gasket technology. 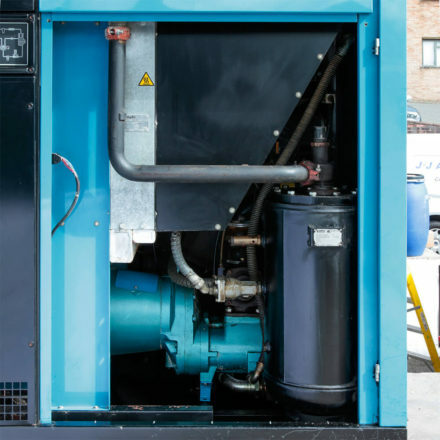 These features help maintain performance throughout a long reliable operational life.